LIBRARY: Authoritative guides to help in your job, useful links and light reading. Since it began in 2000 w4mp has commissioned an extensive collection is a of guides to good practice to provide you with advice and support in carrying out the main activities expected of you in your job. 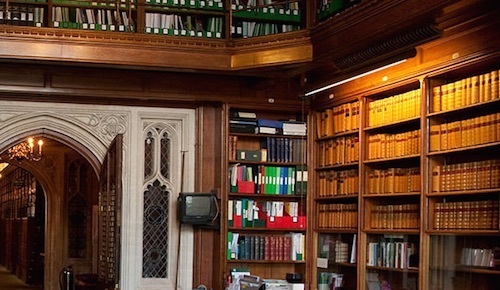 Most guides are written by staff working for MPs; some originate from various House Departments or our good friends in the House of Commons Library. Guides are constantly being revised and updated so if you do print a guide out please remember to check back from time to time to see if changes have been made. If you would like to see a full list of all guides then we have a Guide Index that you can consult.